No hotspot hunt finished without having discovered some nice places to shop! 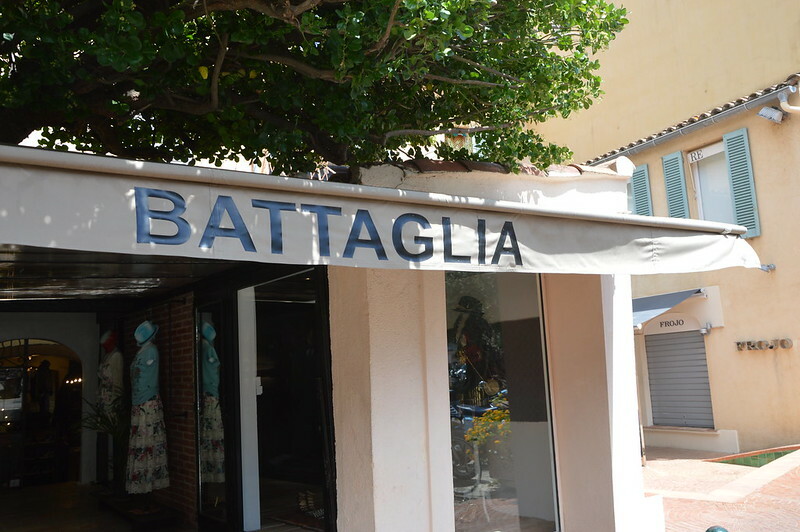 My absolute favourites in Saint Tropez are Lulu Boutique and Battaglia. 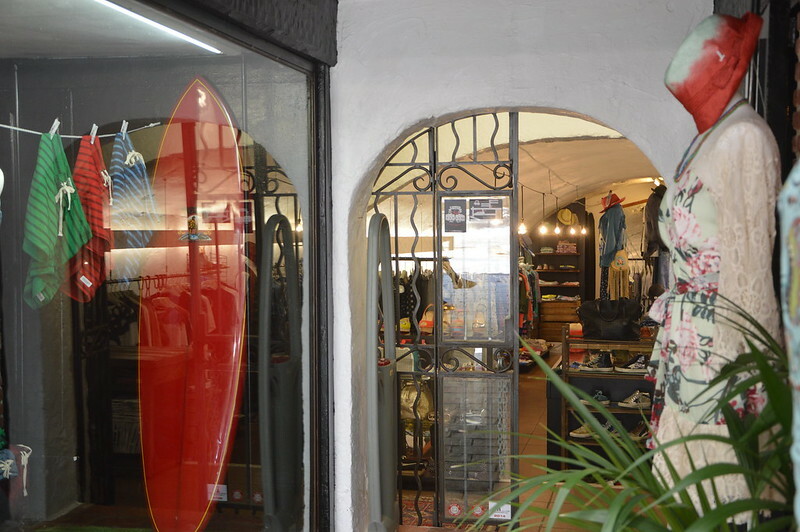 Battaglia : This shop is to die for. Not only for its super unique pieces that you can’t find anywhere else, also for its collection of Louboutins! Unfortunately, prices are often really high, so make sur you save up first to buy your own Battaglia-piece. I’m planning to do the same!